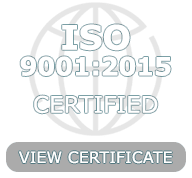 Entratech Systems is a Quality Management System which complies with the requirements of ISO 9001:2015 for the following scope of certification: Design and Manufacture of electronic and electrical sensors and components. 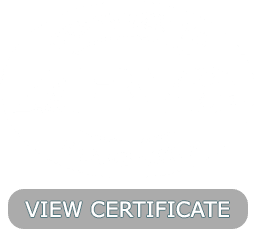 Entratech Systems AutoSig® Fuel Filter product meets the requirements of ABYC H-24, July 2017/H-33, July 2015 amended July 2016. 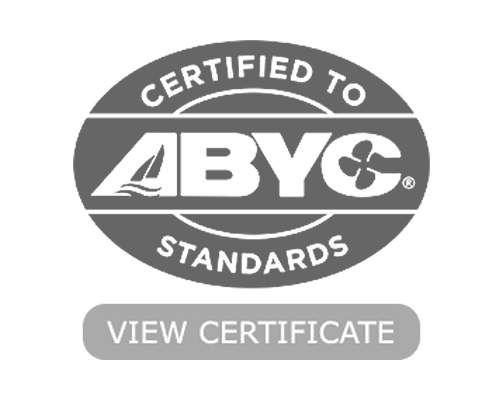 Certified by International Marine Certification Institute. 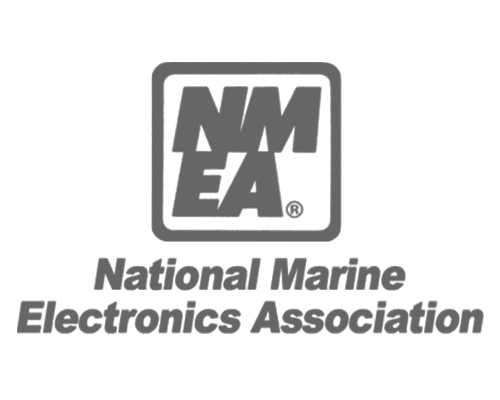 NMEA is a worldwide, self-sustaining organization committed to enhancing the technology and safety of electronics used in marine applications and promotes the development, education, preservation, operation and general welfare of the marine electronics industry. 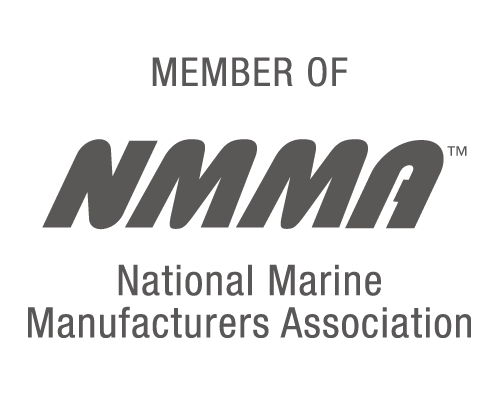 NMRA is a national organization serving marine industry independent sales reps and the manufacturers who sell through reps. 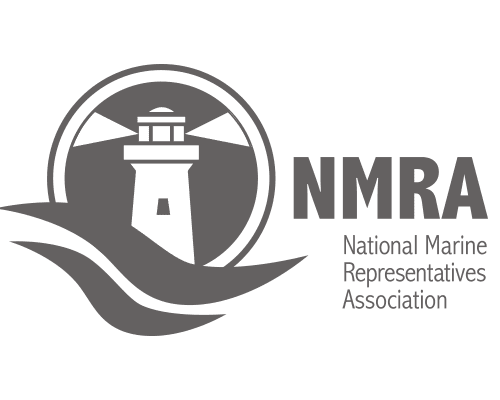 This professional association serves as an industry voice, promoting the benefits of utilizing independent marine reps for sales. 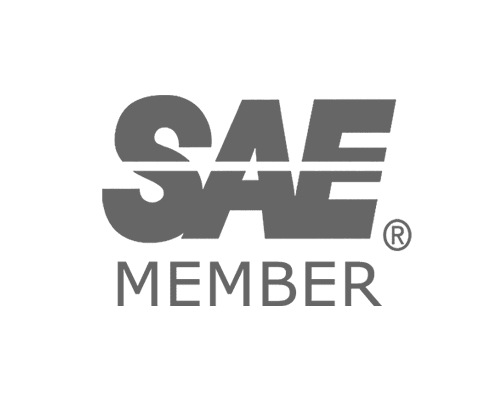 SAE International is a global association of more than 128,000 engineers and related technical experts in the aerospace, automotive and commercial-vehicle industries and leader in educating engineers while advancing aerospace, commercial vehicle and automotive engineering. 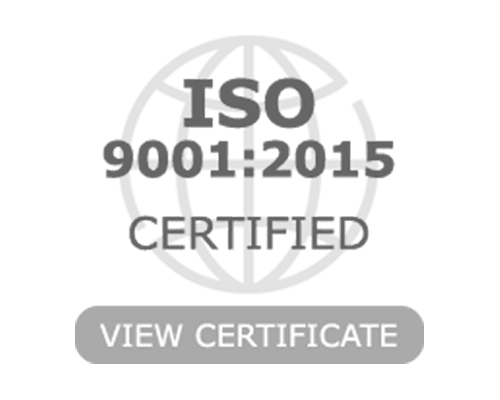 Accredited Since: 8/23/2000. Years in Business: 37. BBB Rating A+. Business Categories: electric equipment manufacturers, auto manufacturer equipment, wholesale electronic supplies, and commercial manufacturers.